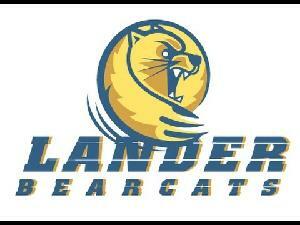 Welcome to Lander Baseball's Stand Up To Cancer donation page. Lander Baseball will host its second Stand Up To Cancer Day on Saturday, March 24th, 2018 against Francis Marion University at Dolny Stadium. Cancer has impacted the lives of many of our players and their families. 1 in 2 men and 1 in 3 women will be diagnosed with cancer in their lifetimes and Lander Baseball is glad to play a small part in huge change by helping raise money and awareness. Stand Up To Cancer was founded in May of 2008 and has raised over $481 million, funding research for over 1,200 scientists. SUTC has also partnered with over 140 insitutions on a collaborative mission to end cancer. 100% of Stand Up To Cancer's donations from the public support collaborative cancer research programs.